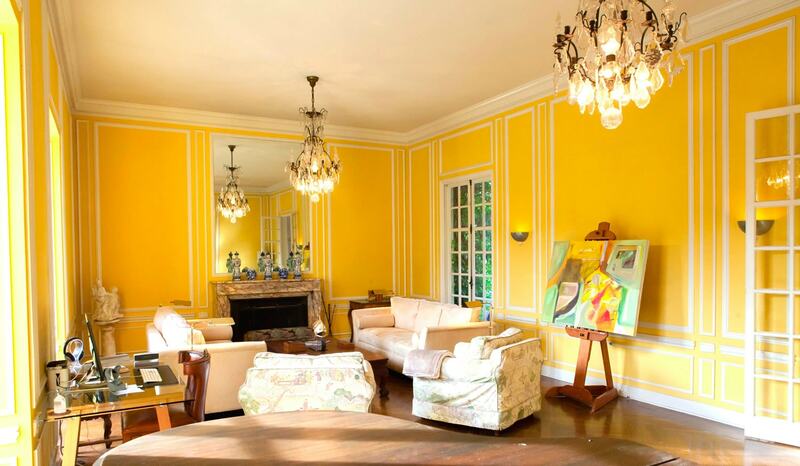 Telli’s brand shoot in the historic landmark, a Classic French Chateau known as The Kingsley House, in the heart of LA. 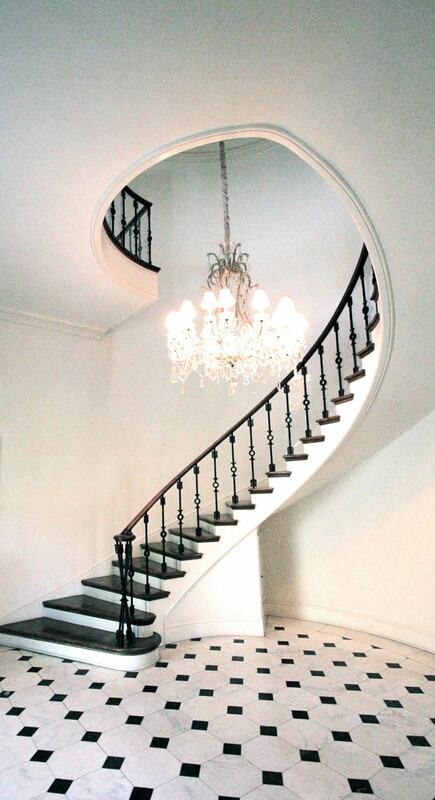 This beautiful home welcomes you with a spiral iron and wood staircase circling a large beautiful chandelier over a marble checkered floor in its entry hall. 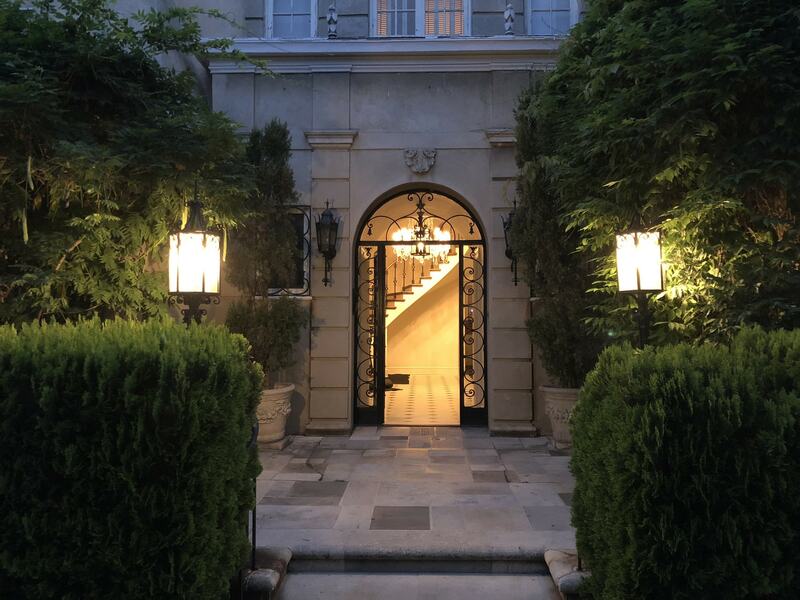 It’s tall ceilings, marble fire places, grand mirrors and intricate moldings in both the Living Room and Dining Room and the vintage elevator with accordion gates are exquisite contexts telling a story of another time. 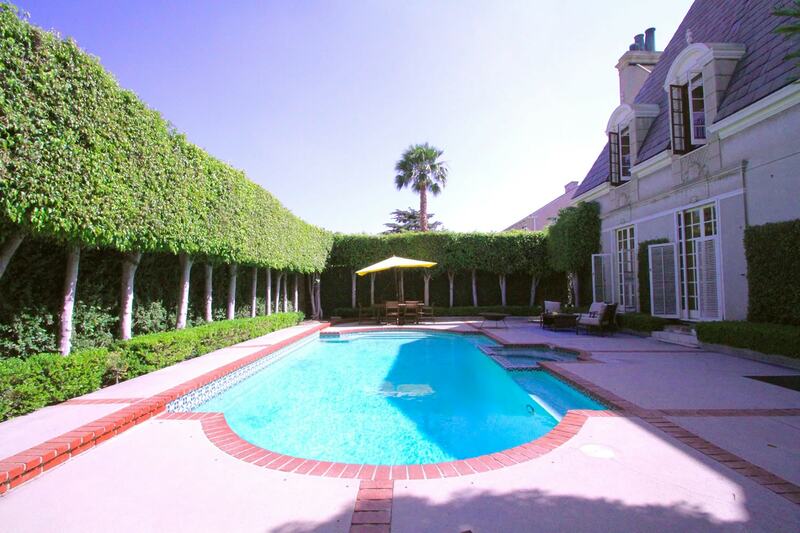 The outdoor pool has been given the name by its visitors, LA’s secret garden. Absolutely gorgeous property! I was so inspired to shoot there. Literally every corner of this house told its own story and became alive on camera. It really does hold so much history. 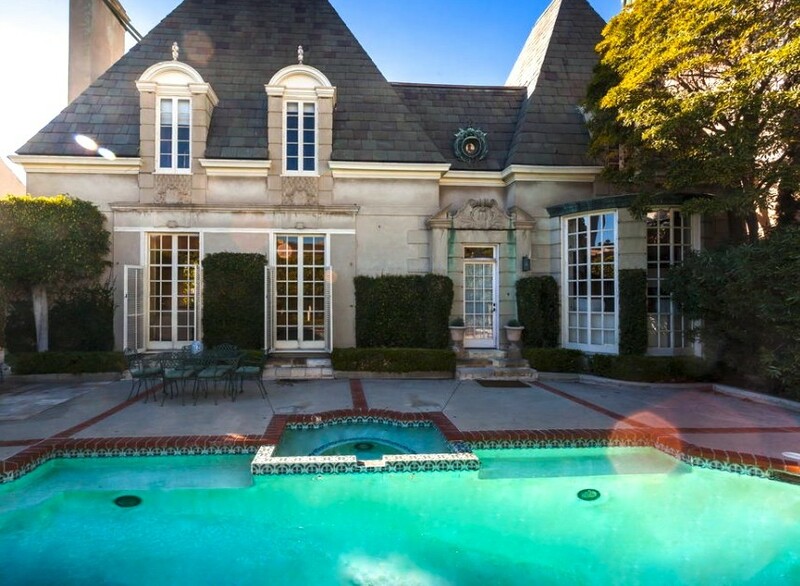 Beautiful experience, being transported to French Chateau in the middle of Korea Town.